We're hearing from retirement communities that are seeking ways to capture the life stories of the older members of the community. Senior living communities, assisted living, long-term care / skilled nursing settings are the perfect setting for oral history projects. Even in memory care or with those who have early-stage Alzheimer's, this is a goal that can be accomplished. There can be autobiography classes or online autobiography licenses on writing life stories. In fact, communities can become LifeBio Authorized Organizations to extend LifeBio to all members of the community (or just one area of campus). 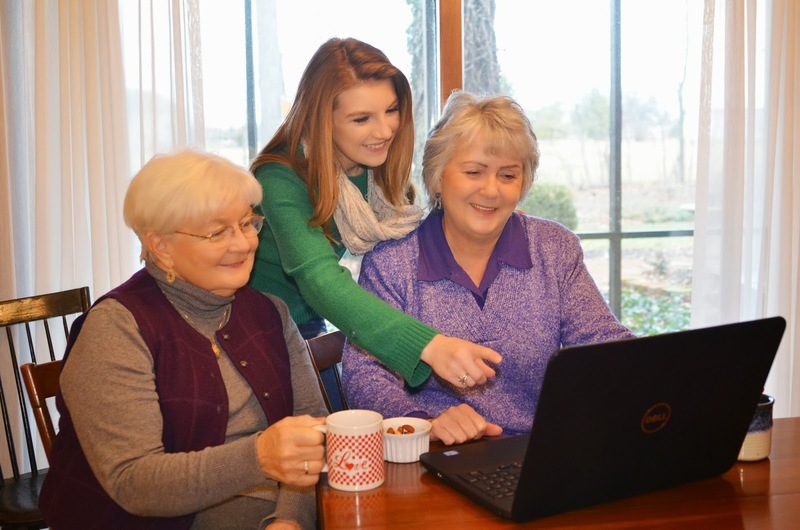 There are great ways that intergenerational projects can happen in care facilities as well. For example, youth can help create Storyboards for older people. Again, the local retirement community is a great setting for bringing people of all ages together for recording life stories--hear history from those who actually lived it! Even video recording can be employed to help retirement communities create simple but powerful videos of the older members of the community. LifeBio.com makes it easy to type forming small groups using a memory book as a guide for discussion to help neighbors become friends. Communities are also the perfect place to store the stories gathered for safe keeping now and in the future. 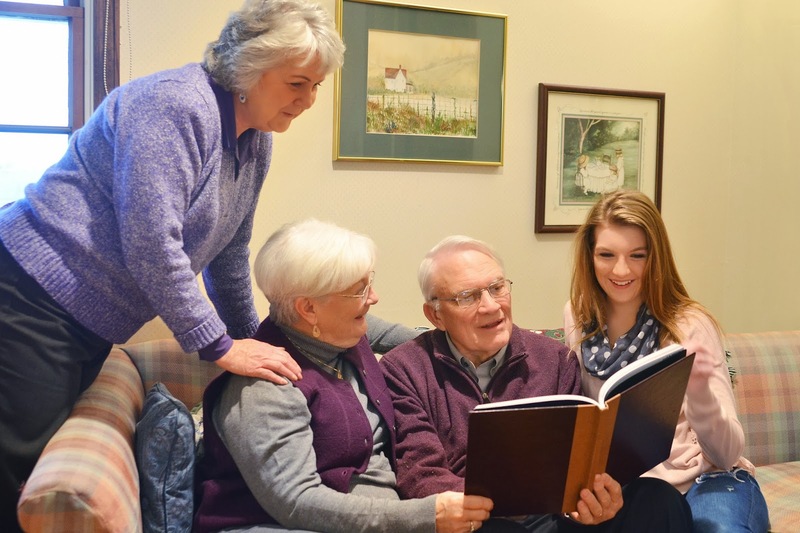 In fact, we see a "legacy library" of LifeBio Legacy Books ( hardcover books of community members' life stories) being archived in senior living communities or in their local libraries across the country and around the world. We encourage retirement communities to seek grant money and donors to support the project. 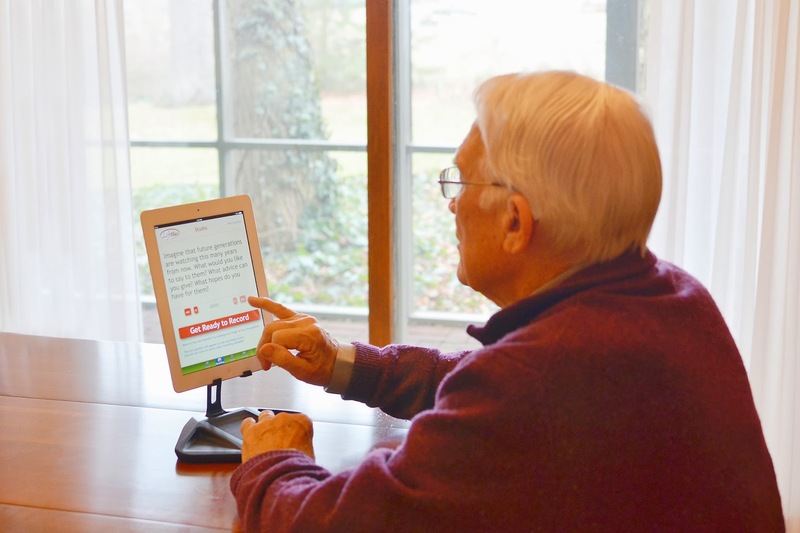 LifeBio has the tools to make it easier to bridge together the generations and promote better communication with Volunteer Orientation already written by LifeBio....to help as you are training youth or adult volunteers to record the life stories of seniors. After all, everyone has a story! Everyone could really write a book! Questions? Call 937-303-4576 or 1-866-LIFEBIO or email info@lifebio.com for more info!